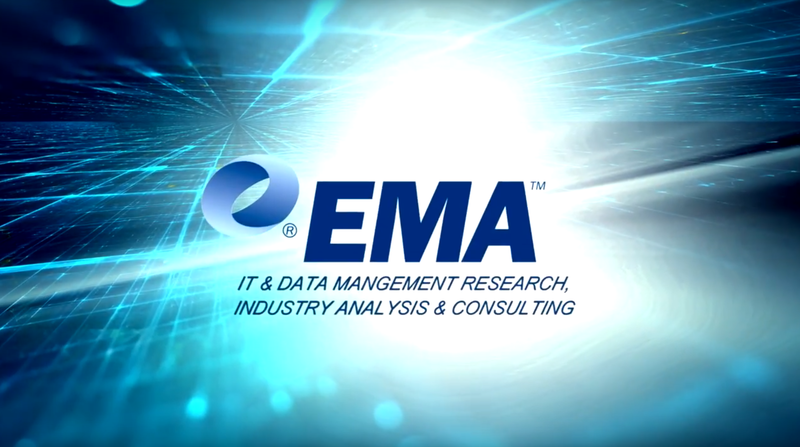 Full report available from the EMA research library. Find out which products received the EMA Top 3 award. 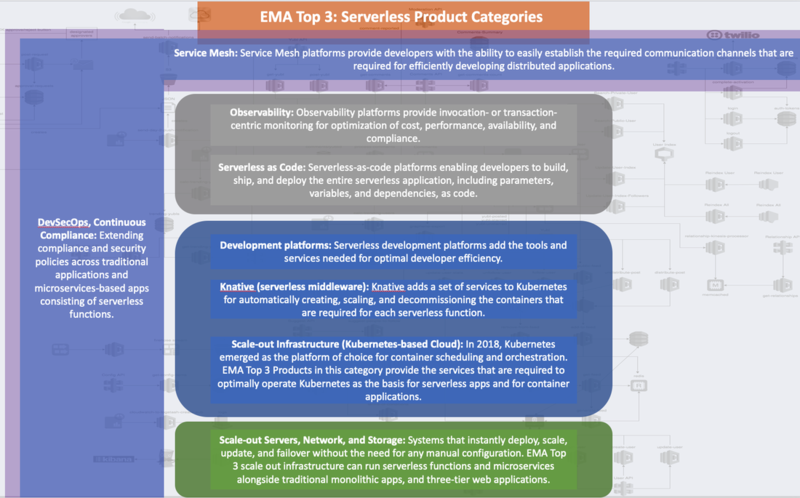 View all EMA Top 3 award-winning products for serverless technologies (requires EMA subscriber login). 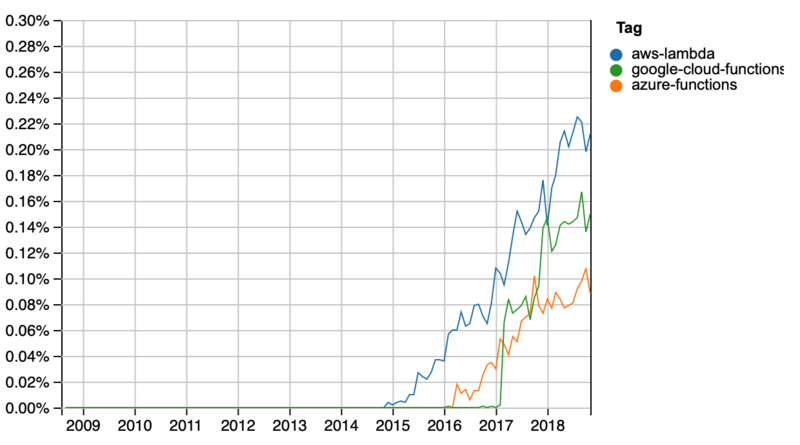 Enterprise Management Associates (EMA) has awarded its EMA Top 3 trophy to products that help enterprises achieve a state where 90 percent of development and operations resources go toward creating business value. Please note that the EMA Top 3 awards highlight products that address a set of empirically determined customer pain points in a clear and convincing manner. 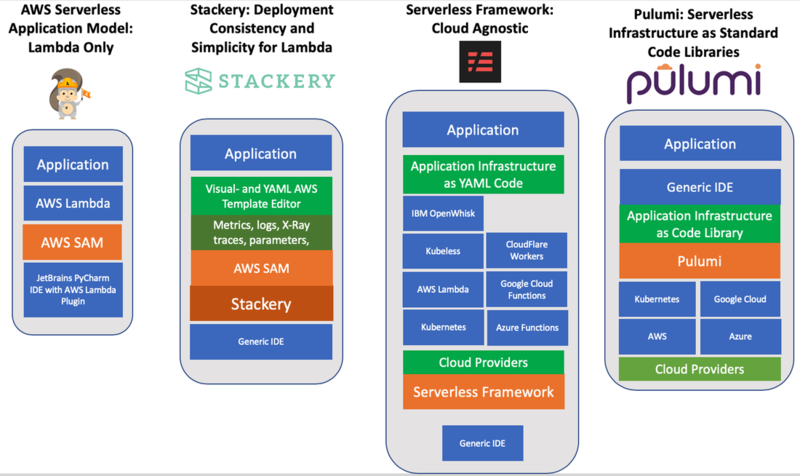 While some of these products “go where nobody has gone before,” others merely show a clear end-to-end solution, concept, and vision that makes them prime candidates to evaluate when looking to better optimize serverless functions.